Does Coaching Increase Employee Engagement? Coaching has hit the mainstream as an effective and respected tool for employee development. Yay! 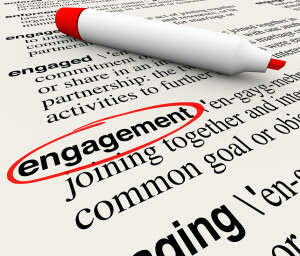 Research is now emerging on its connection to employee engagement. Simply put, it’s having a plan for getting coaching to the people. 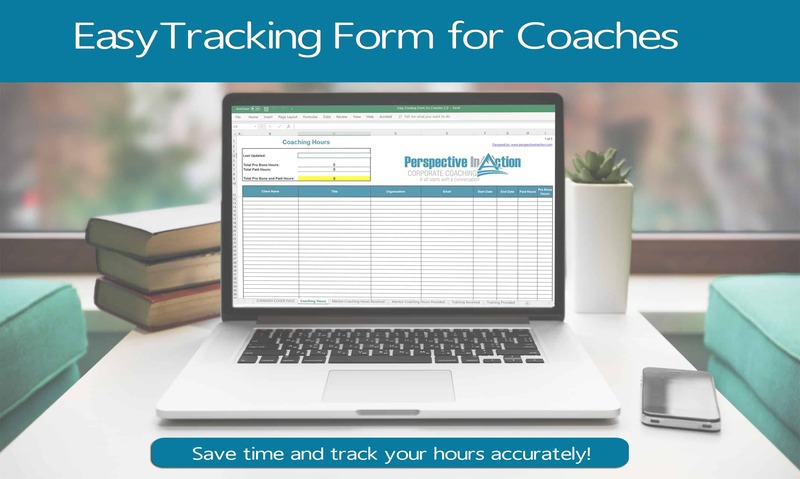 This could include the use of external coaches, internal coaches, or managers who have been specially trained to have coaching conversations with their direct reports. Many public and private sector organizations are implementing coaching as a strategic initiative. I provided some examples in my last post. Whether public or private sector, the organizations that I work with are at various levels in how they have integrated coaching. Douglas Riddle and Natalie Pothier articulate these five levels best in their article What Clients Want – Coaching in Organizational Context. So, how do you bring coaching into your organization? Build a coaching culture? 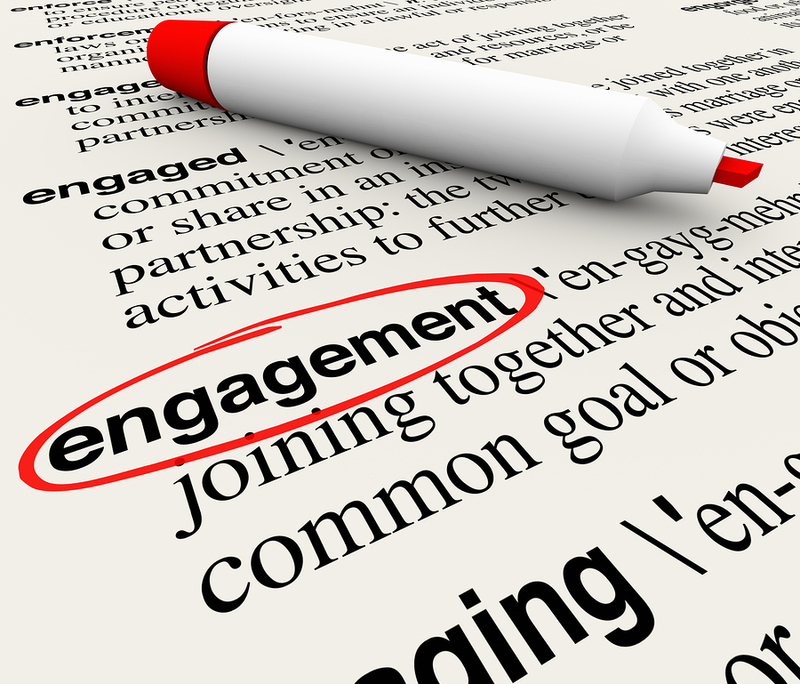 Increase employee engagement? Here are five steps to getting started. Find a champion on your senior leadership team. When individuals at the highest levels have experienced coaching they are far more likely to support and promote the implementation on a wider scale. Establish a budget. Organizations that allocate resources directly to coaching have found the most success in growing their programs. 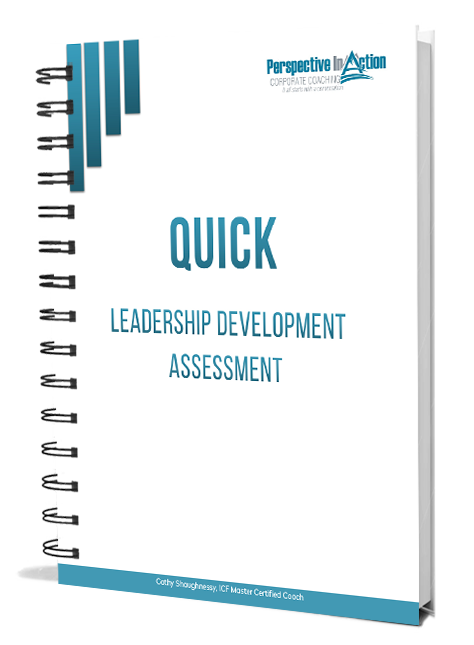 Determine if the project can be financed at the HR level or if resources will come from departmental learning and development funds. Look for a pilot group. Most organizations already have learning initiatives in place for professional development. Adding coaching to an already existing program can assist in introducing and testing coaching without waiting to build a large scale plan. Develop a criteria for coaches. Aligning with a set of standards for coaching excellence will ensure quality. 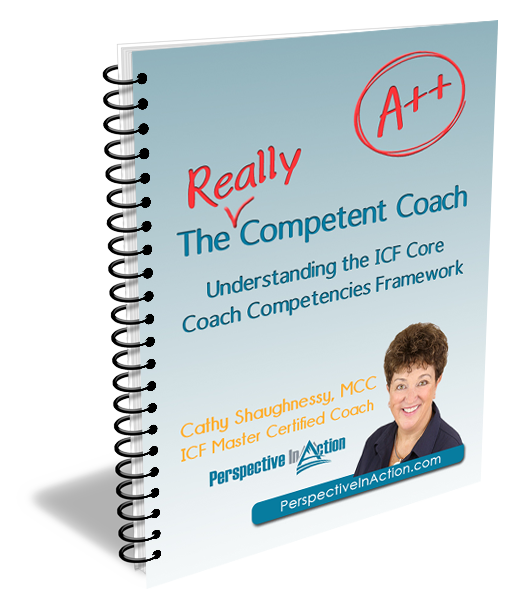 Many look to the International Coach Federation as the gold standard. Build a process. It can be a simple one, but it is important the outline the steps that should be taken when an individual is seeking coaching, or a manager is making a recommendation for coaching on behalf of an employee. Create a coaching roster. Once standards are articulated, you can begin to find and vet coaches who will fit the bill. You can start small. Many organizations opt to have as few as three coaches for employees to choose from. Some offer a list of a dozen or more. Go. All the planning in the world will pale in comparison to real results experienced by real people working with real coaches. 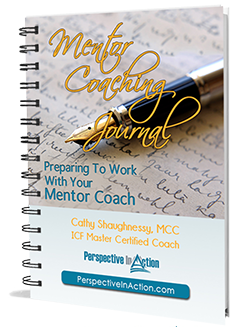 Getting even one coaching contract in place will help you build the momentum. More research is emerging all the time that supports the positive results of implementing a coaching culture. I will continue to be on the look out and share my findings here on my blog. What resources have you found to help in building coaching cultures? Do you agree that coaching and employee engagement are connected? Tell me about it in the comment box below. Building A Coaching Culture – A report by the Human Capital Institute (HCI) in partnership with the International Coach Federation (ICF). What Coaches Want: Coaching in an Organizational Context from Advancing Executive Coaching. Coaching improves engagement. Now there is proof! Why yes it does Elaine! Clients indicate that conversation with a coach clarifies their thinking, but also increases the amount of positive problem solving energy they put into the issue. Presto, engagement! Thanks for posting a comment Erik. Nice to hear from you!